Begin your celebration by toasting your guests with premium liquors, beers, and wines, then tempt their palates with a irrestistible selection of hot and cold hors d’oeuvres. Corporate events can play a critical role in building the success of your brand. Whether your event focuses on corporate training, client entertaining, company celebrations, or award ceremonies, make your event truly special by holding it at Bella Vita! 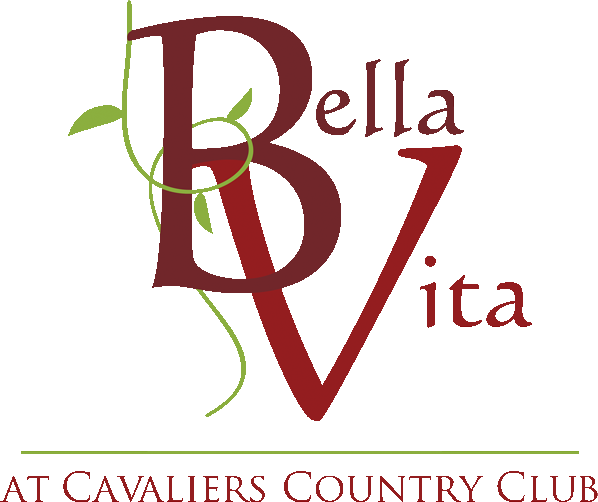 Bella Vita is the ultimate in custom corporate event planning, with clients throughout the Tri-State area. 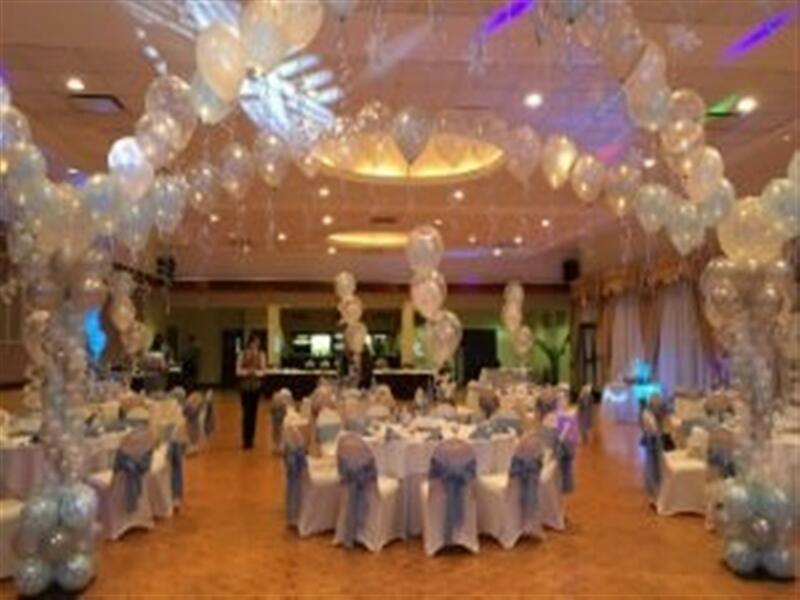 Prom night is the landmark of the high school experience, and the perfect venue is vital. Host the prom of your dreams at Bella Vita. Trendy and elegant, with an extensive menu that can be customized to meet your needs, we promise an unforgettable night for everyone! 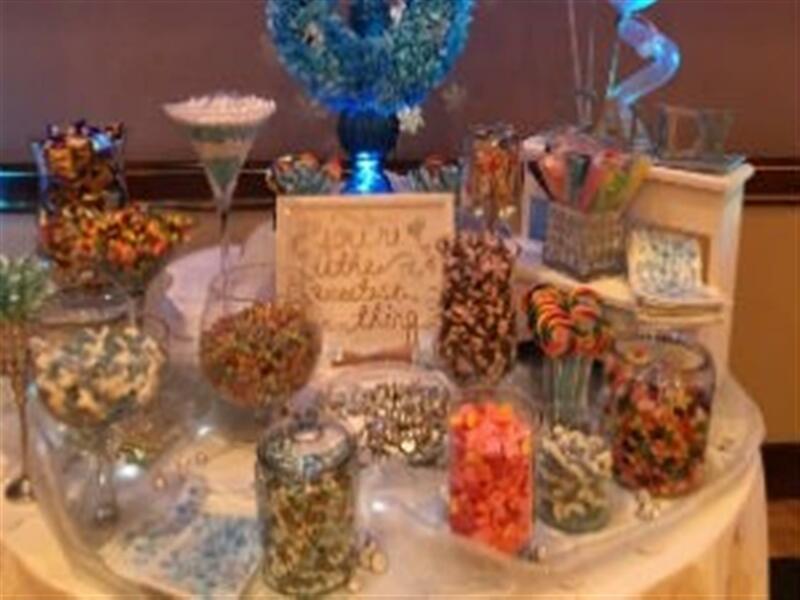 Are you in the planning stages for a baby or bridal shower? This is a special day to celebrate big life changes to come and with the right venue, the day will proceed flawlessly. Why leave anything to chance? Our experienced staff will manage the setup, catering, and cleanup, leaving you free to enjoy the celebration. The bar or bat mitzvah is a very momentous occasion in a young person’s life–marking the coming of age and the beginning of one's life as a fully participating Jewish adult. We work with only the most talented and creative florists, photographers, videographers, music, and lighting services to ensure that your party is as unique as your child. Golden, silver, copper, or tin, anniversaries celebrate the past and conjure the future. 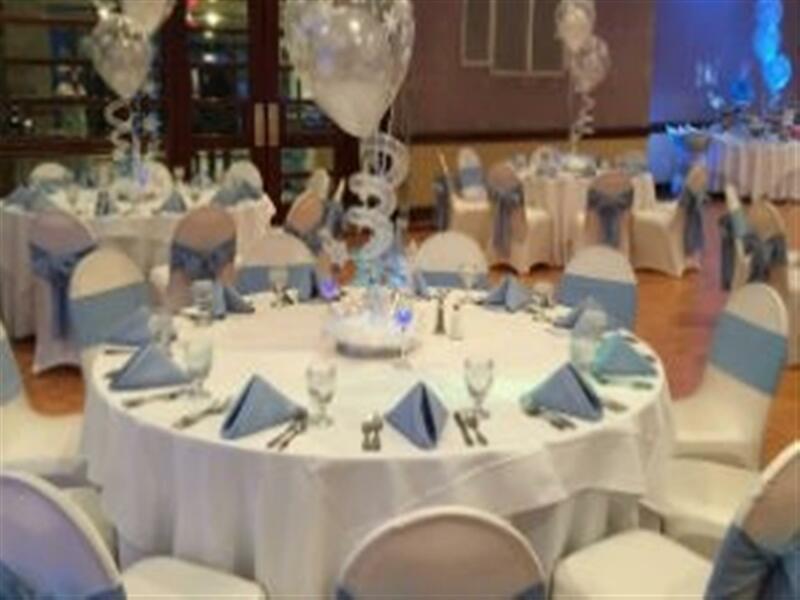 Why not celebrate your special anniversary with friends and family in a beautiful ballroom where, every day, new couples enter into the same commitment you’re commemorating? Bella Vita will make your party as special as the day you are celebrating! Your daughter deserves the spotlight on her special day. 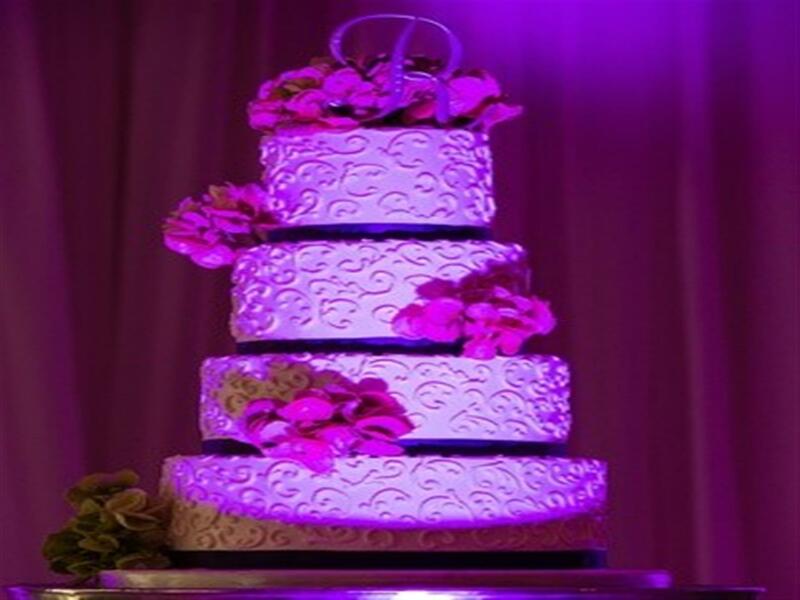 While you’re finding the perfect dress and inviting friends and family to celebrate your little girl’s entry into adulthood, the expert staff at Bella Vita will take care of every detail behind the scenes, from teen-friendly cuisine to a breathtaking cake. What better way to mark the beginning of the wedding festivities than at Delaware's most elegant wedding venue? Our expert planners will help you kick off your season of celebration with a joyful engagement party. Honor your loved one with a dignified memorial reception at Bella Vita. With our professional and efficient staff, you can be assured that your day of remembrance will be smooth and tasteful. Planning a charitable or corporate gala, benefit, or fundraiser? We offer inclusive and customized packages to fit your budget and help you maximize your event’s yield. You’ll be sure to have a memorable and successful day raising money for your cause at Bella Vita!